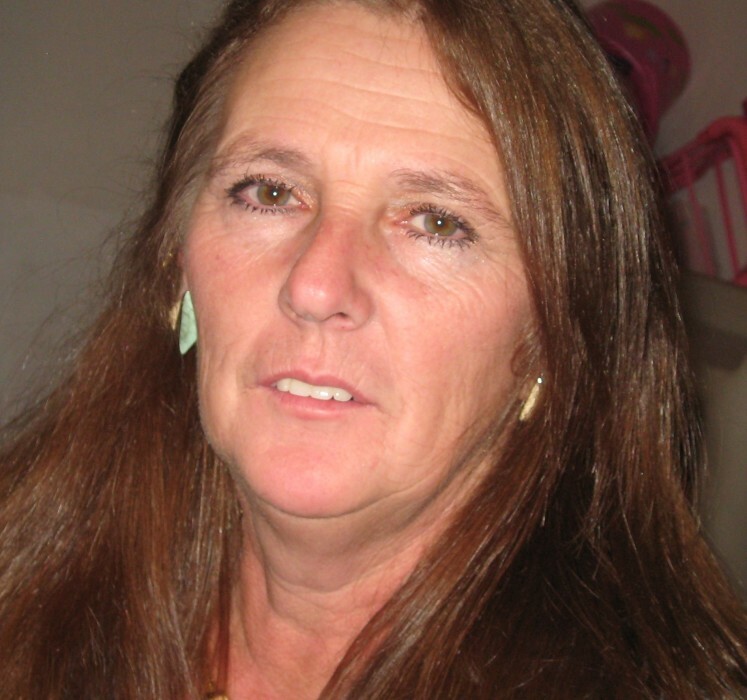 Debbie Lynn Miller, 59, of Colona passed away June 26, 2018 at OSF St. Francis Medical Center in Peoria. A memorial visitation will be 4-7pm Monday at Schroder Mortuary in Colona. A graveside service will be 11am Tuesday at Dayton Corners Cemetery in Colona. Memorials may be made to the family. Debbie was born Aug. 8, 1958 in Moline, IL the daughter of Kurt Johnson and Shirley Reed. She was a devoted mother and grandmother. She enjoyed fishing, camping, riding motorcycles and her scooter and could repurpose anything. Debbie was a volunteer at Fort Obie and also enjoyed working at a gun club. Survivors include her children Jack (Denelle) Miller, Ross (Anita) Miller, Josh Miller and Justin Miller; grandchildren Austin Lee Miller, Eryke Dekezel, Logan Reynolds, Cody Miller, Drew Miller, James Austin, Chris Austin, Alyssa Austin-Miller, Alexander Miller, Kyrstyn Shoppa, Autumn Miller and Winter Miller; sister Tammy Stoner and brother Ronnie Johnson. Debbie was preceded in death by her parents; sister Sherry Scheckel and a brother Ricky Johnson.